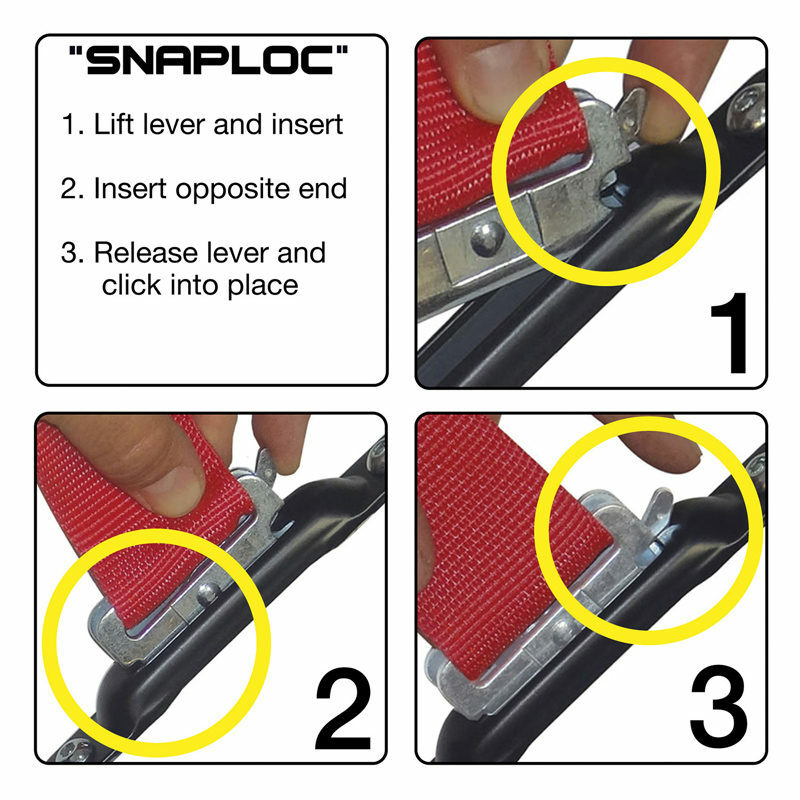 The “Fastest, Safest and Easiest” way to connect rope, cables and more to “SNAPLOCS E-Track Singles” and E-track! 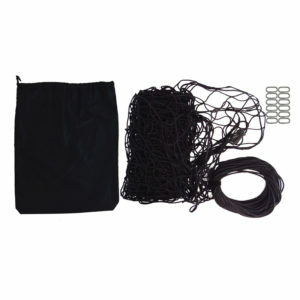 Receiver hole is 3/8 inch and allows for attachment of multiple items. 4,400-pound break strength, 1,467-pound working load limit (1,996/665 kg). 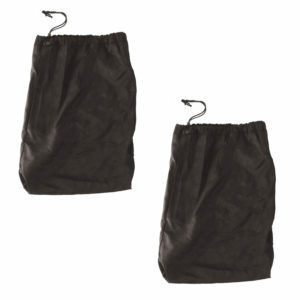 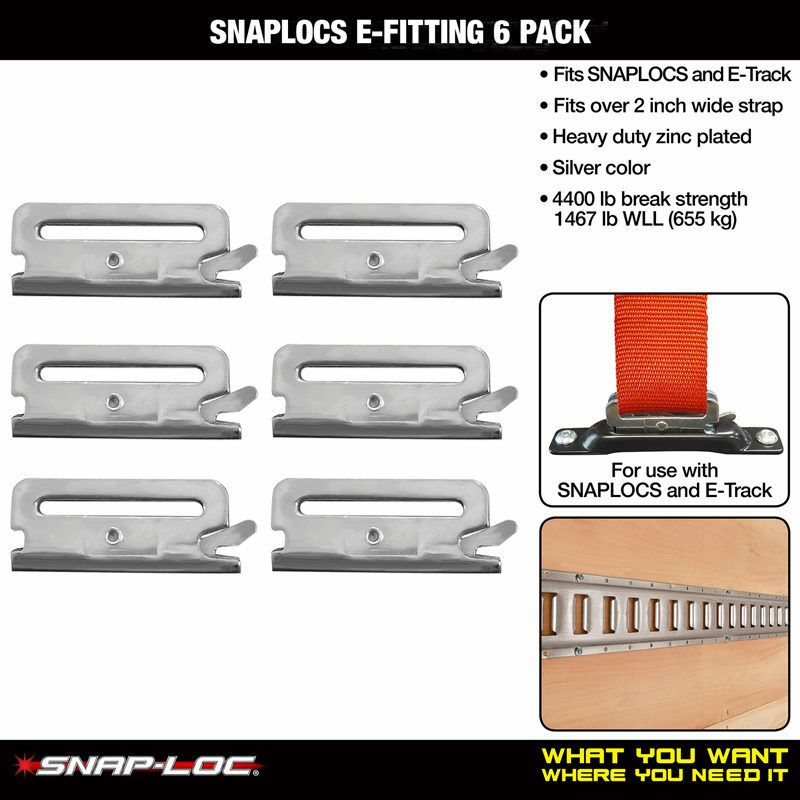 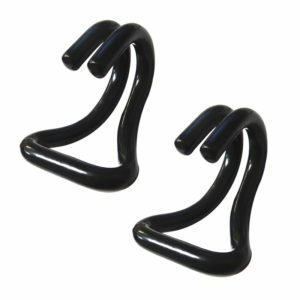 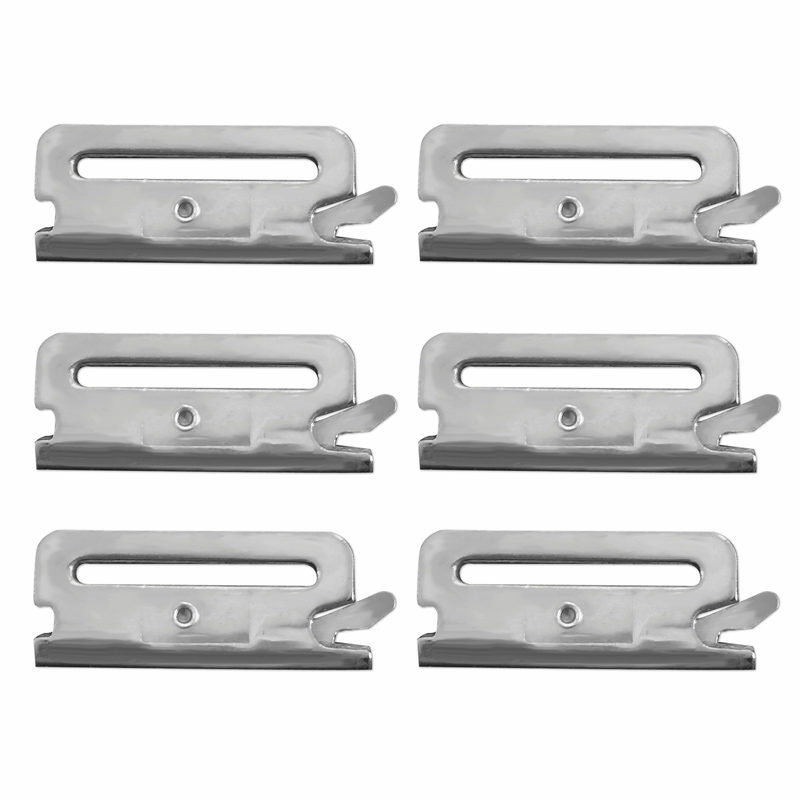 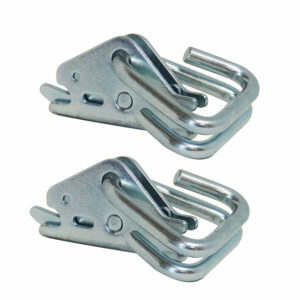 SNAPLOCS EA-Fittings give you “Ultimate Cargo Control” and also fit with other industry standard E-track accessories.